Alexander Edwards is a music executive, currently working for ‘Def Jam Recordings,’ which is owned by ‘Universal Music Group’ (UMG). He is the Vice President of the Artists and repertoire (A&R) division of ‘Def Jam Recordings.’ As the Vice President of Def Jam Recordings’ A&R, Alexander Edwards is responsible for overseeing the artistic development of songwriters and recording artists. He began hogging the limelight when he started dating popular model and actress Amber Rose. 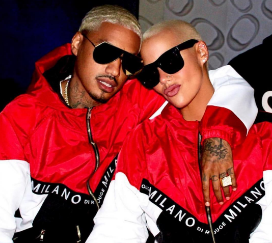 Apart from being known as Amber Rose’s boyfriend, Alexander Edwards is also known for his popularity on social media. 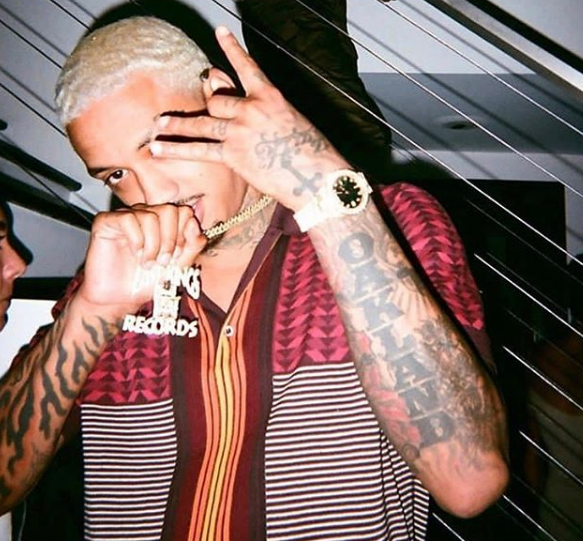 He is also one of the featured artists of ‘Last Kings Records,’ which is an independent record label founded by Tyga and Deezy. What is Alexander Edwards Famous for? Being a boyfriend of Amber Rose. Where is Alexander Edwards grew up? Back to his early life, Alexander Edwards was born in Oakland, California, United States of America. He grew up watching the videos of famous American rapper Tupac Shakur and developed interest towards rap and hip hop. Talking about his nationality, he is American. There is no other information about his parents, siblings, education background in media. If you about him, please share with us by using comment. When did Alexander Edwards pursue his career in the music field? He started his rap career by joining various musical groups, including ‘The A'z,’ which was formerly known as ‘4 Deep.’ After starting off as a rapper, Alexander Edwards worked his way up in the Bay Area rap scene, expanding his inner circle in the process. He eventually became friends with world-renowned rapper Tyga, which enabled him to collaborate with Tyga and other popular musicians. Edwards started collaborating with Tyga quite regularly, which resulted in songs, such as ‘Don't C Me Comin,’ ‘Good or Bad,’ and ‘Taste.’ In 2016, he worked as a songwriter for Tyga’s standalone single ‘Cash Money.’ During his time as a rapper, Alexander Edwards came up with his own record label called ‘Gloryus.’ After starting as a mere recording company, Gloryus expanded into a huge organization with multiple businesses, including a clothing line. Edwards joined the famous record label ‘Def Jam Recordings’ in 2018. As of now, He served as the Vice President of the Artists and repertoire (A&R) division of ‘Def Jam Recordings.’ He is also associated with ‘Last Kings Records,’ an independent record label founded by Tyga and Deezy. 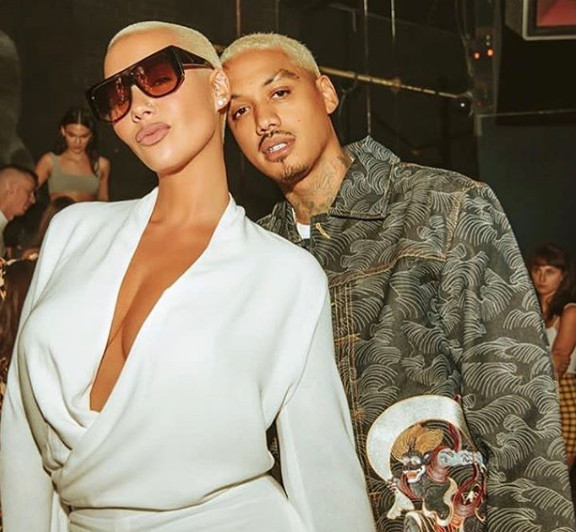 Is Alexander dating Amber Rose? Reflecting his personal life, Alexander Edwards and Amber Rose met in 2015 through a common friend. However, they did not start dating right away. In fact, it took them nearly three years before expressing interest towards each other. During the 4th annual ‘SlutWalk,’ which is a transnational movement, Edwards and Rose were seen displaying affection publicly. They then took to their respective social media pages to let the world know about their relationship. Edwards’ popularity skyrocketed the moment he went public about his relationship, thanks to Amber Rose’s popularity. As of now, they living a blissful life without any rumors. Recently Instagram post of Amber Rose, she is expecting a baby boy. What does Amber Rose do for a living? What is the total net worth of Alexander Edwards? 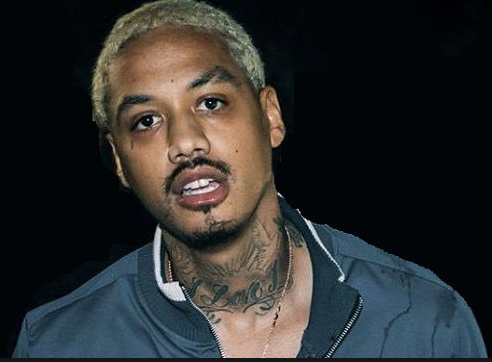 As the Vice President of the Artists and repertoire (A&R) division of ‘Def Jam Recordings.’ His net worth has grown significantly in 2019. However, we do not have the exact net worth details in our database. If you have, please share with us using comment. According to Latest Reports of Forbes, Alexander Edwards' estimated net worth Under Review. His primary income source is music executive, Currently, We don't have enough information about his Cars, Monthly/Yearly Salary, etc. In the case of the updated, we will let you know. What is the body statistics of Alexander Edwards? Looking at his body figures, He has blonde hair color and black eyes. Similarly, He has decent height and balances weight. However, his body information was not disclosed yet. In the case of disclosed, we will let you know.